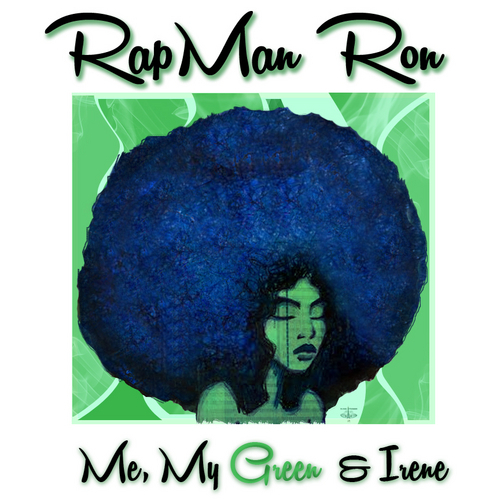 Rapman Ron, who you may remember as Ron G. from Mania Music Group, released an excellent free album, Me, My Green & Irene, and I wrote about it on the City Paper's Noise blog. Labels: Baltimore City Paper, mixtape/album review, Noise, Ron G.
In this week's Baltimore City Paper, I wrote The Short List and the Rap Sheet column, which features news about Rye Rye, J. Oliver, Kenton Dunson and Rickie Jacobs. I wrote on the City Paper's Noise blog about The Holy Karon's new video, "Luci."